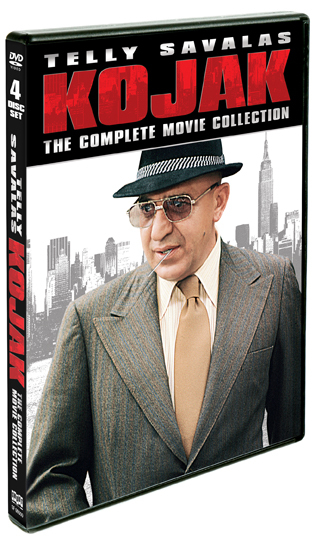 Telly Savalas stars as the tough, lollipop-toting Detective Theo Kojak in eight gritty and unforgettable mystery movies from 1973-1990. 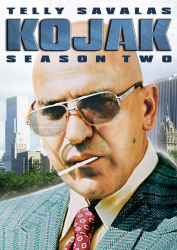 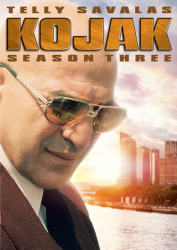 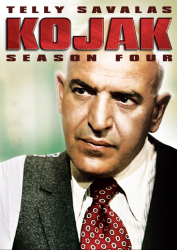 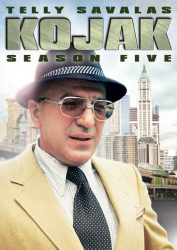 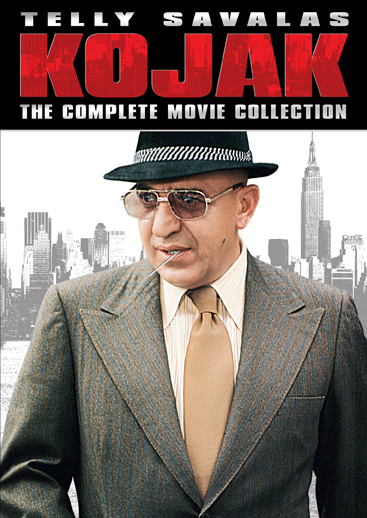 Created by Emmy- and Academy Award-winning writer Abby Mann, Kojak ran for five seasons on CBS from 1973-1978 and was later revisited as a series of TV movies. 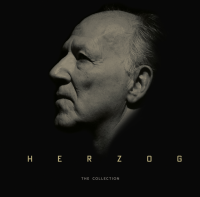 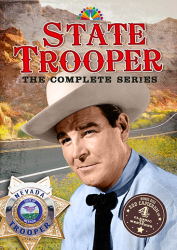 Along with these special broadcasts, this DVD set also features the previously unavailable pilot movie, The Marcus-Nelson Murders (aired in 1973), which started it all and earned Abby Mann an Emmy for Outstanding Writing.